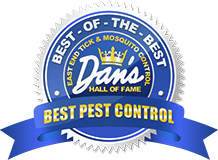 The staff of East End Tick Control® would love to hear from you! Simply fill out this contact form and we will get back to you as soon as we can. 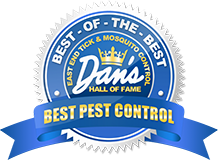 Take advantage of our eastern Long Island tick control and eastern Long Island mosquito control. These services can help keep your property free of disease carrying pests that can harm your family, and disturb your guests.